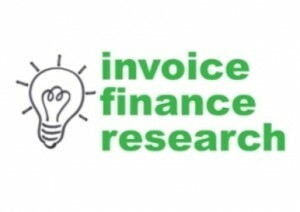 needing help with the collection of outstanding sales invoices was one of the key drivers that encouraged businesses to seek invoice finance. 16% of the responses to our survey of 100 invoice finance customers mentioned needing help with collections as their key driver. It is also interesting to note that throughout the survey, several respondents suggested that the factoring industry should focus on the collection service as the prime driver for using the product rather than funding. Often the benefits of using a factoring services, such as, assistance with credit control and reducing the debt turn are overlooked in favour of funding as the main issues that the business is looking to solve. 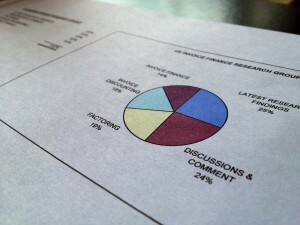 On the FundInvoice site we have a spreadsheet that enables you to quantify all the financial benefits of factoring.